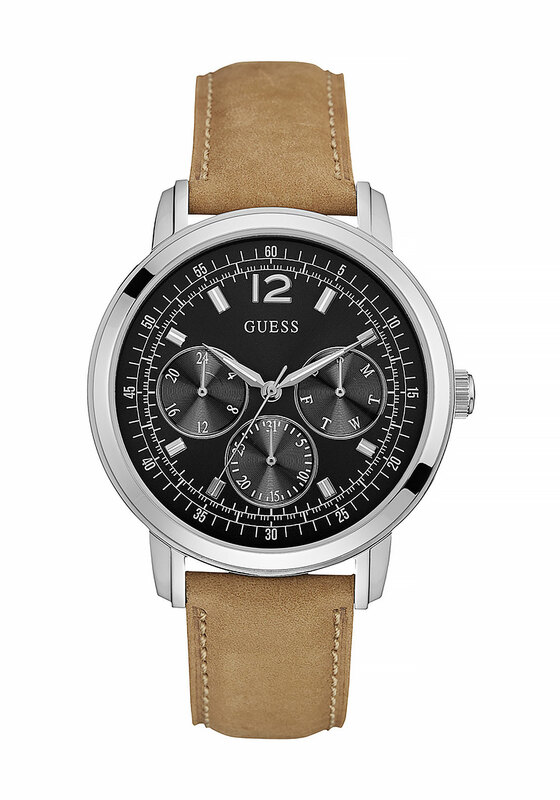 This men’s Guess watch features a genuine leather strap in classic tan. 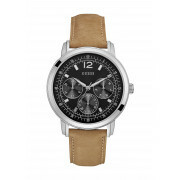 The multi-functional face combines black and steel numerals and dials to further accentuate this fashion forward watch. 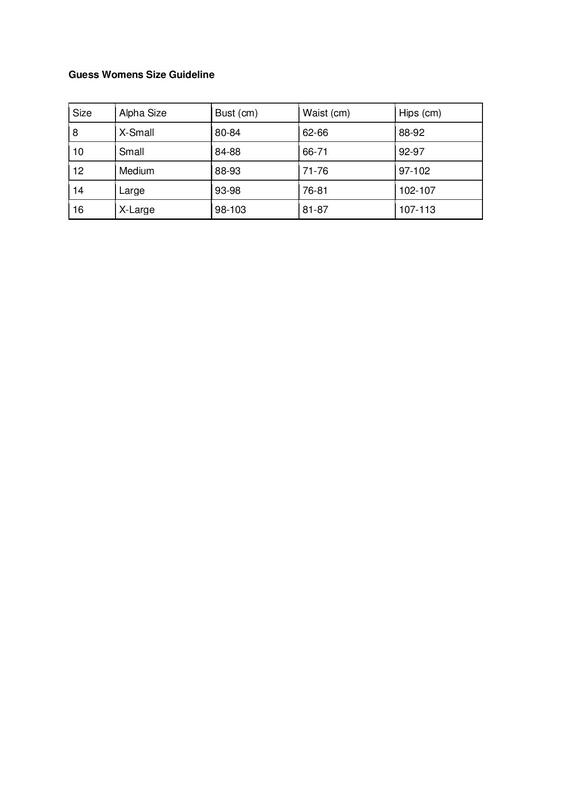 Presented in Guess packaging, this multifunctional watch is also water resistant.